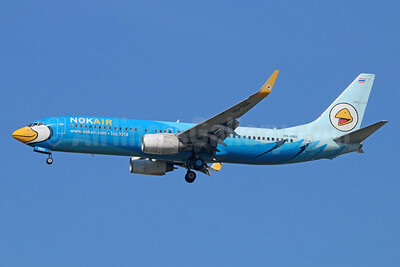 NokScoot (NokScoot Company) (Bangkok-Don Mueang) as previously reported, is the new joint venture between budget airline Scoot (Singapore) (49%) and Nok Air (Bangkok) (51%). The new airline will commence scheduled low-fare flights from Bangkok’s downtown Don Mueang International Airport in the first quarter of 2015 with three Boeing 777-200s. The airline has issued its new logo (above). 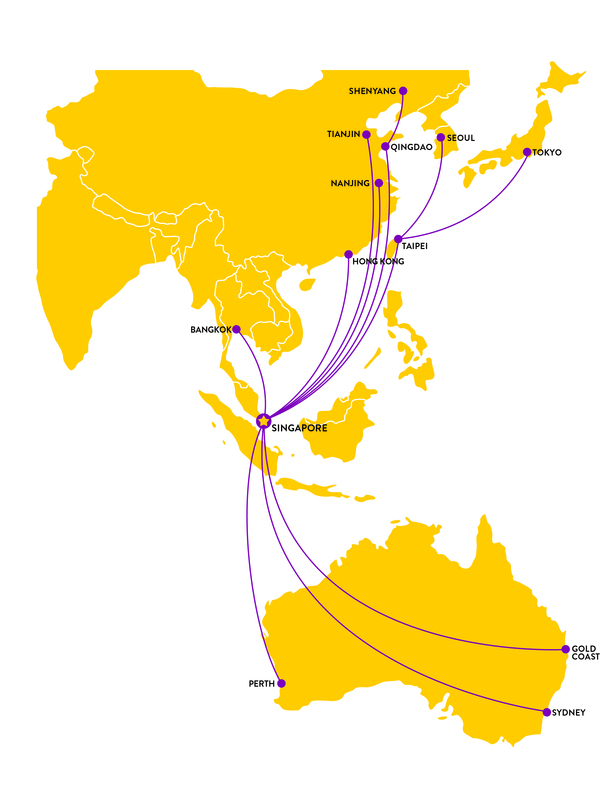 Meanwhile Scoot has announced its planned Boeing 787-9 routes for 2015. The airline will operate the new type to Bangkok-Don Mueang (from April 27), Gold Coast (April 28), Hong Kong (from March 29) Perth (March 29), Qingdao (May 26), Shenyang (May 26), Sydney (March 29) and Tianjin (May 25) per Airline Route. 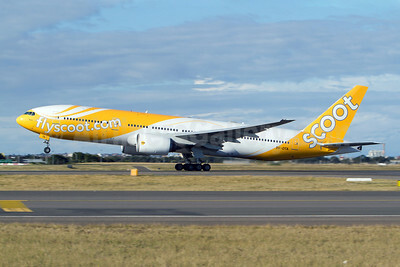 This entry was posted in NokScoot, Scoot and tagged 777, 777-200, 787, 787-9, Bangkok, Boeing, Boeing 777, Boeing 777-200, Boeing 787, Boeing 787-9, budget airline, Don Mueang International Airport, Nok Air, NokScoot, NokScoot Company, NokScoot Company Limited, Scoot on September 9, 2014 by Bruce Drum.